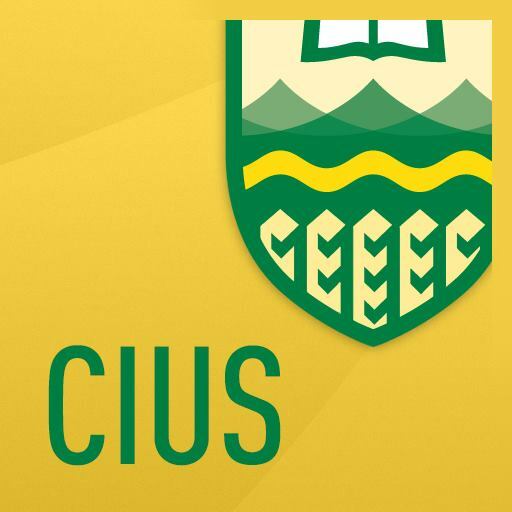 Description: CIUS interview audio (3 Parts). Interview with Ilya Semchyshyn about Ukraine. Born in Bosnia on August 2, 1951. His predecessors were born in Galicia. Mr. Semchyshyn witnessed the Bosnian war. CIUS, “Interview with Ilya Semchyshyn,” CIUS-Archives, accessed April 21, 2019, http://cius-archives.ca/items/show/2136.